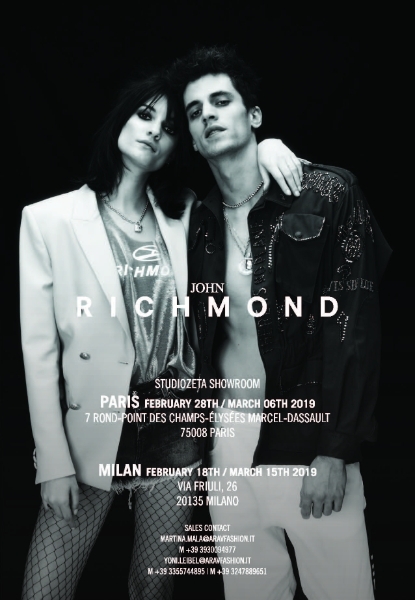 In 1995 John took the decision to move to Italy with the aim to become a truly International brand, and from this vision grew the international success that is now associated with the brand.Over and above his vocation for fashion John has always been passionately interested in music. “I learnt about fashion from the music of my teenage years, David Bowie, Marc Bolan, Roxy Music Punk, New wave this became my design DNA“ blending this with street chic, his own peculiarly irreverent style and iconic tattoo prints, all of course, with sartorial precision. 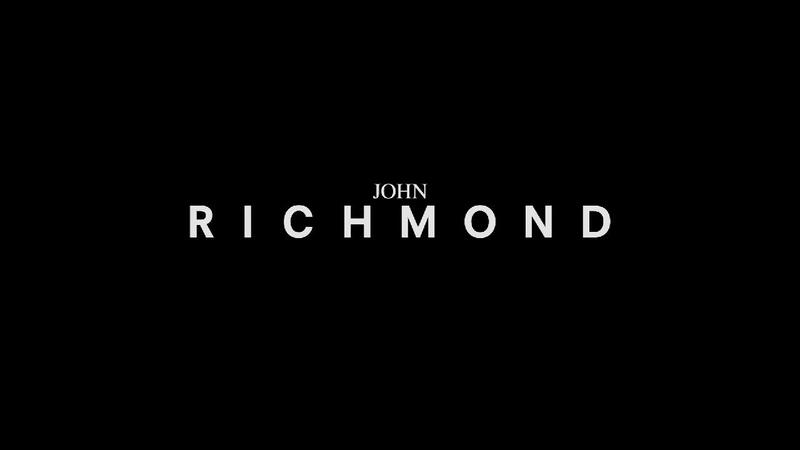 It’s John’s close ties with music and with musicians that have led him to dress such stars as Mick Jagger, David Bowie, Madonna, George Michael, Duran Duran, Michael Jackson, Dave Stewart and many more. His friendship with Bryan Adams led to a working relationship that saw them working together for many years producing and taking photos for advertising campaigns.